What’s the biggest thing you need? Dedication. 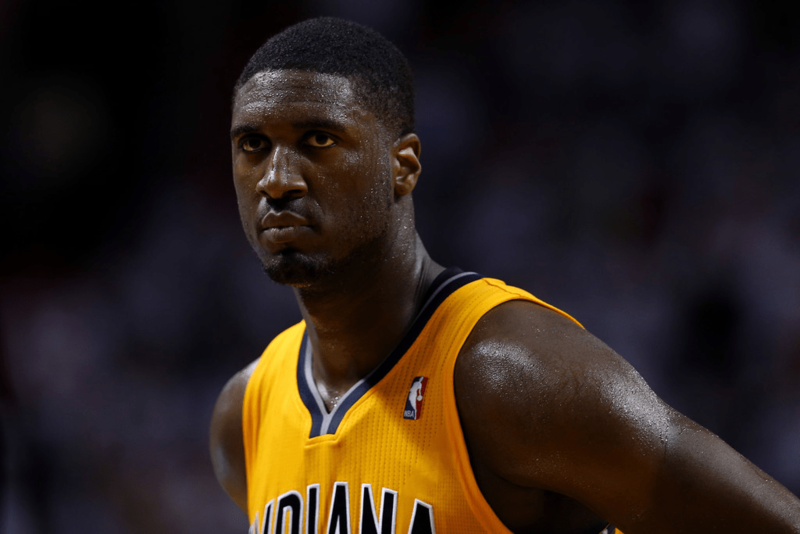 We all know about the Roy Hibbert jokes but he is one of the most ddedicatedguys in the league today.